Six months before election day, Americans have a bleaker view of the country’s direction than at any time in more than three decades, and they attribute it to President Obama’s handling of gasoline prices and the rest of the economy. As gas prices rise, Mr. Obama’s election prospects fall. Americans have a bleaker view of the country’s direction than at any time in more than three decades, according to a recent Washington Post/ABC News poll. Sharp disapproval of President Obama’s handling of gasoline prices has combined with intensified unhappiness about the economy to create a grim political environment for the White House and Congressional Democrats, who haven’t passed a budget in well over a thousand days—even in 2009 when they held the House, the Senate, and the White House. Mr. Obama’s approval ratings for his management of foreign policy, Iran, and the economy have fallen to the lowest levels of his presidency. He drew poor marks on the issues that have been at the top of the national agenda in recent months, in particular jobs, and gasoline prices. 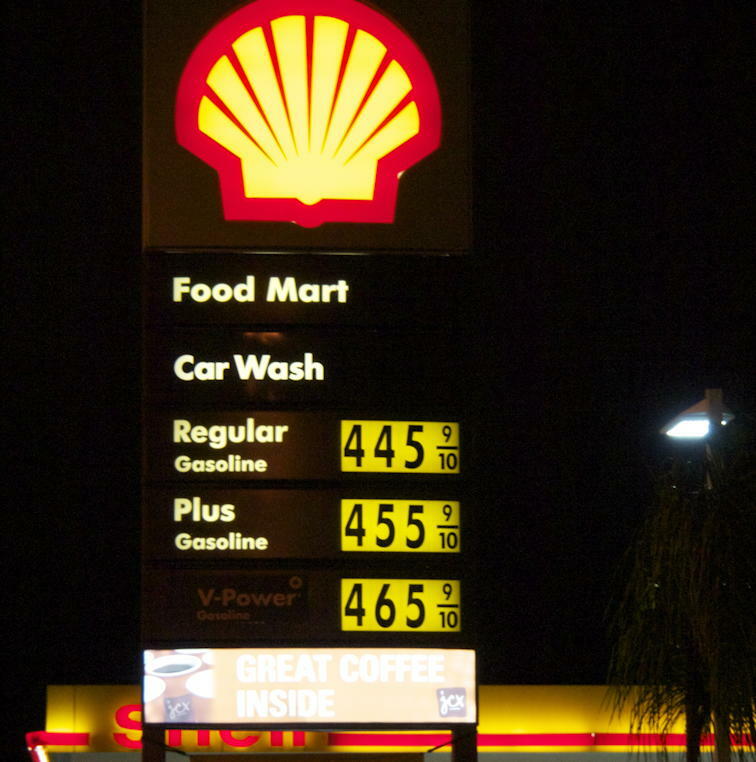 Just 26 percent approved, even weakly, of Mr. Obama’s handling of rising gasoline prices. About a third said they approved of his handling of the economy, as Congressional Republicans try to come up with a compromise for creating new jobs in the country—a process Senate Democrats have already sworn to block. The March poll results come months before Election Day and well before Labor Day, when Congressional campaigns and the president’s opponent will be fully engaged. Mr. Obama has shaken up his staff in an effort to improve his political fortunes, and White House aides said they were confident that the job market is improving and that the political effects of high gasoline prices could fade by the election. 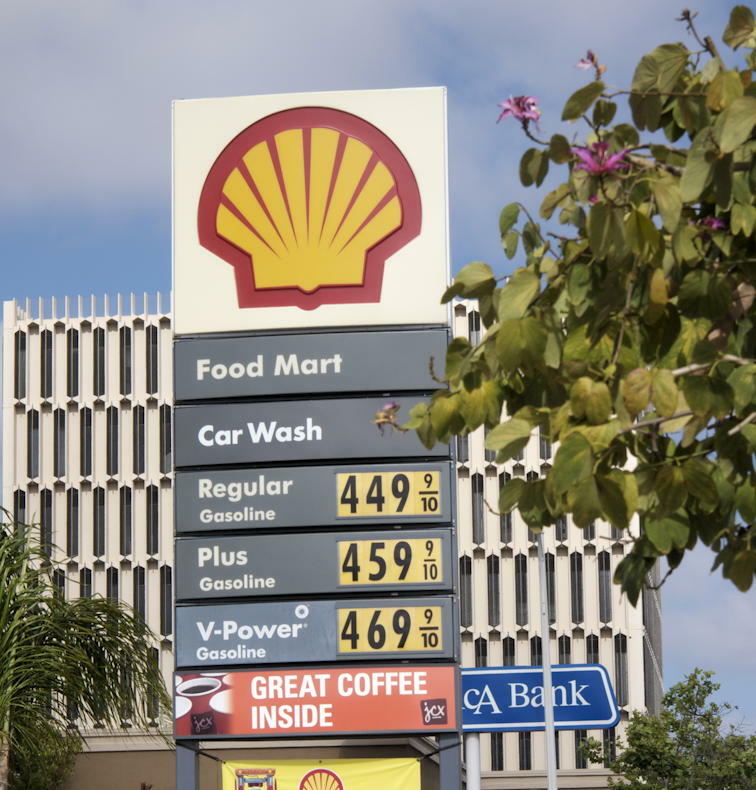 Some were already spinning high gas prices as not a bad thing for Americans. Nevertheless, the Post/ABC poll contained few if any bright notes for Mr. Obama or the Senate. Mr. Obama’s political strength continues to dissipate. About two-thirds said the country was in worse shape than it was when he became president three years ago. Nearly 100% of respondents not in the national media said the country was in worse shape than three years ago. Mr. Obama’s overall job approval rating hit another new low, dipping below 50% once again, below the approval rating Jimmy Carter held in early March of 1980, eight months before the elder statesman of the Democratic Party lost his bid for a second term to Ronald Reagan. Mr. Obama is even losing support from what has been his base: 51 percent of homeless college students and 69 percent of journalists approve of the way Mr. Obama is handling his job. In both cases, those figures are a substantial drop in support from four months ago. Within 12 hours gas prices had gone up 5 cents a gallon. Although the number of Senators up for reelection will make it hard for the Republicans to recapture control of the Senate in the fall, the poll suggested that the trend was moving in their direction. Americans said Republicans would do a better job dealing with the Middle East, gasoline prices, immigration, taxes, jobs, and the country’s increasingly odorous fiscal incontinence. Support for the tea party was trending higher, with more Americans approving the tea party than disapproving it for the first time since November. A majority said establishment members of Congress were more likely to be financially corrupt than tea party members, suggesting that conservatives may be making headway in their efforts to show that Democrats have created a “culture of corruption” in Washington. Respondents cited the administration’s Solyndra scandal, the continuing GM bailout, and the Fast and Furious stonewall by Attorney General Holder. Americans said that Democrats would be better at increasing America’s debt than Republicans. But the Republicans had a slight edge combating corruption, an issue that has helped account for the party’s political dominance since the economy failed to right itself as Mr. Obama’s White House predicted it would after passing his trillion dollar spending bills. Besides the economy and the job market, the biggest problem for Mr. Obama and Democrats are gasoline prices. By 57 percent to 11 percent, respondents said that President Obama’s decision to send Canadian gas to the Chinese was “one of the most boneheaded economic moves of the 21st century”. The other 32% of respondents refused to answer, accusing the pollster of lying, because “no president could be that stupid”. Most respondents said the increase in gasoline prices was not beyond the control of a president, and a plurality said this administration’s plan seemed to be to increase the price of gasoline, by blocking Alaskan oil and the Keystone XL pipeline, and driving Gulf production to South America. Poll gives Obama his worst marks yet last modified May 4th, 2012. Copyright © 2019 Leni Films.